Koffi Adzitso - Koffi Fitness MMA Coming to Logan, Utah Summer/Fall 2018! Ruiz Combat Grappling Black Belt Koffi Adzitso is coming to Logan Utah! Koffi has relocated to Logan Utah in order to start his new gym, Koffi Fitness MMA. A martial artist for the past 12 years Koffi Adzitso has been one of my top students and closest friends during that time. Koffi has dominated the local Utah MMA scene for years, winning the Utah MMA Championships and various other local events. He has been instrumental in my own competitive pursuits and been one of my main training partners for many years contributing to all of my world level medals and titles. 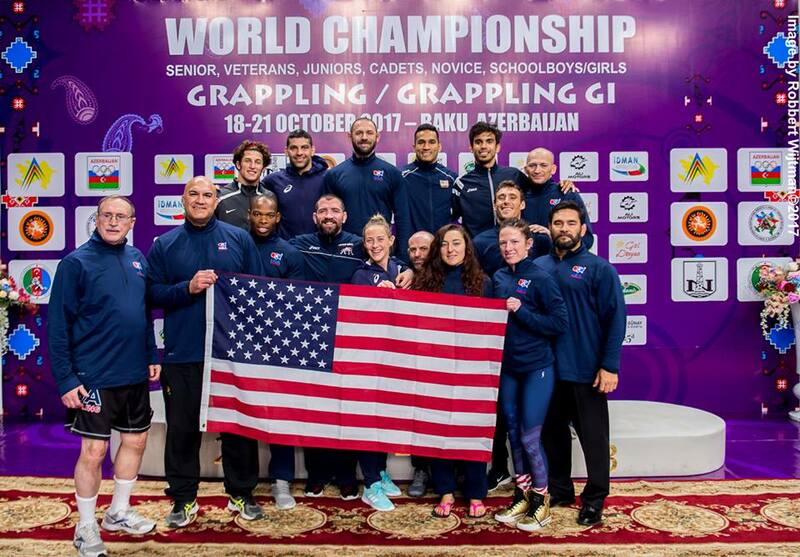 We had the great fortune of being part of team USA Grappling in 2017 at the UWW Grappling World Championships in Baku, Azerbaijan. Koffi was also recently promoted to the rank of Brazilian Jiu Jitsu Black Belt under myself (3rd degree Rigan Machado Black Belt) and Jeff Kunze (4th degree Rigan Machado Black Belt). Koffi is a great competitor and teacher and I am excited for him to take this step into the teaching and helping of others. If you're looking for one of the best combinations of wrestling, jiu jitsu and striking in Utah and quite possibly the world you need to check out Koffi Fitness MMA! The gym location is to be determined very SOON! Koffi is currenlty taking preregistration for those interested in being some of the first generation of Koffi Fitness MMA and Ruiz Combat Grappling/Rigan Machado Jiu Jitsu to come to Logan. We expect big things from Koffi and if you're in NOrthern Utah/Southern Idaho this WILL be THE PLACE to be!